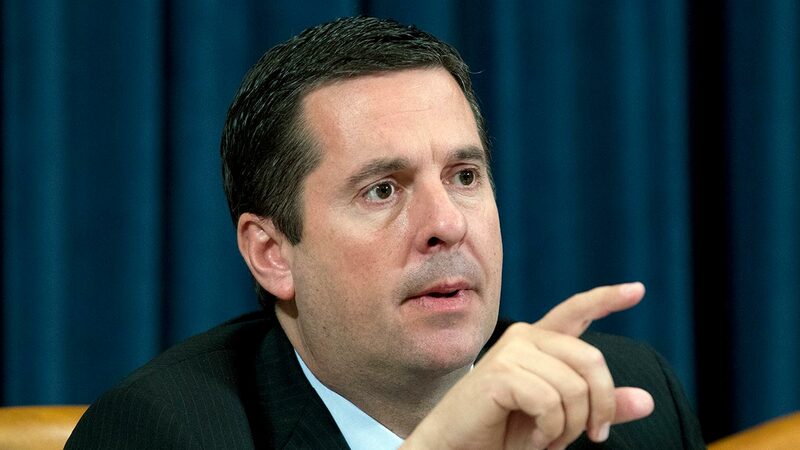 FRESNO, Calif. (KFSN) -- Congressman Devin Nunes of Tulare can still call himself a farmer, according to a decision made by a Superior Court judge in Sacramento. On Wednesday, Judge Allen Sumner rejected a lawsuit filed earlier this month that alleged Nunes no longer farms and should not be allowed to call himself a farmer on the November ballot. The legal action was filed on behalf of Dinuba stone fruit farmer Paul Buxman. He claimed Nunes had not received any income from farming in at least ten years. Being listed as a farmer designation could help Nunes appeal to voters in the agriculture-heavy 22nd Congressional District. The district also reaches into the more affluent areas of Fresno County including Clovis and North Fresno. Nunes is being challenged by Democrat Andrew Janz, a Fresno County Deputy District Attorney.